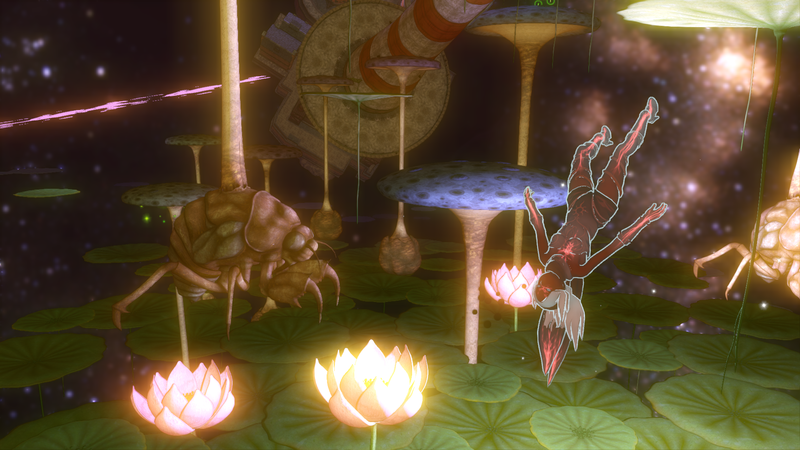 I wouldn’t describe my original experience with Gravity Rush on the PlayStation Vita back in 2012 as “bouncing off” it per se; it was more a case of the fact that I liked, not loved it. I absolutely adored the Franco-Belgian inspired background art — even before I researched the artist who inspired Gravity Rush’s distinctive aesthetic, Jean “Moebius” Giraud, for the feature here on MoeGamer, I enjoyed the fact that many of the stylistic aspects reminded me of the Tintin and Asterix books I had enjoyed as a kid — and was in love with Kat as a central character. What I didn’t love so much on my first playthrough, however, was the game’s seemingly increasing emphasis on aerial combat as you progressed through the story. I found the controls for this to be a bit clunky and confusing, often leading to overshooting targets and what should be thrilling aerial battles turning into what felt like an airborne game of chicken. I found this to be a particular issue in the Special Forces DLC pack I got bundled free with the version of the game when I purchased it, and it bothered me enough to feel like it soured me on the whole experience. With the release of Gravity Rush 2, though, I felt it was high time to revisit the original — or at least its 2016 PS4 remastered version — before moving on to the new game. 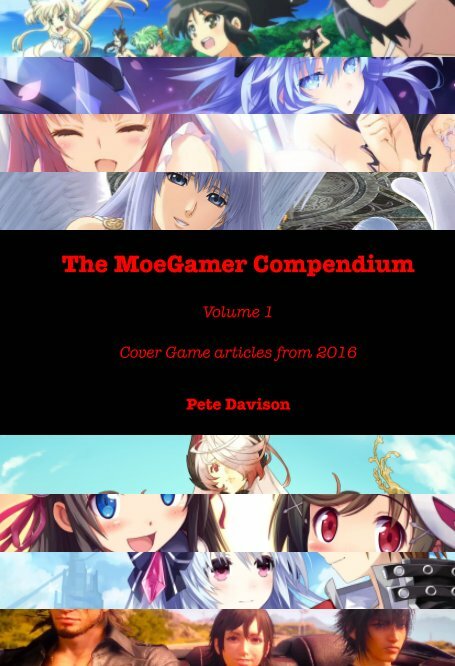 The sequel, released in January 2017, had “underappreciated gem” written all over it pretty much from the moment it hit the market despite being for a much more “mainstream” platform than the Vita so I was keen to explore it here on the site; sure enough, as 2017 draws to a close at the time of writing, not nearly enough people (particularly in the mainstream media, as ever) are talking about Gravity Rush 2 as one of the best games of the year, because it really was an excellent time. I ended up very pleasantly surprised with how much I enjoyed the PS4 version of the original, though. The shift to playing on a big screen at 60fps made a big difference to the overall fluidity of the experience, and some refinements to the interface and controls to fit in with its TV-based rather than handheld format really benefited the game as a whole. More than that, though, I feel like I just “clicked” with the game a whole lot better; I understood its mechanics more, and more importantly I recognised that my original resistance to the late-game aerial combat was more a matter of me being a combination of 1) crap and 2) too set in my ways. It turns out the game’s combat on the whole — not just in its latter hours — is a lot more enjoyable if you make full use of all Kat’s available abilities, including flying kicks, throwing objects and powerful special moves. I’m not sure quite why I ended up relying exclusively on the flying kick in the Vita version, but looking back… yeah, I was definitely playing it wrong. The game still has its clunky moments, particularly with the camera during the more brain-bending anti-gravity sections, but on the whole it controls well and Kat has a wide arsenal of moves with which to both get around the world and defend herself. And the game has a wealth of content to test your skill with using these abilities, too; a variety of races and self-contained combat encounters in both the “real” world and the more abstract, otherworldly Rift Planes both teach you to make effective use of all Kat’s moves and present you with the opportunity to continually practice and improve through time and score attack challenges. But rather pleasingly for those who just want to enjoy the story, there’s no obligation to take part in any of these activities if you don’t want to; they’re simply there as bonus content or sidequests. 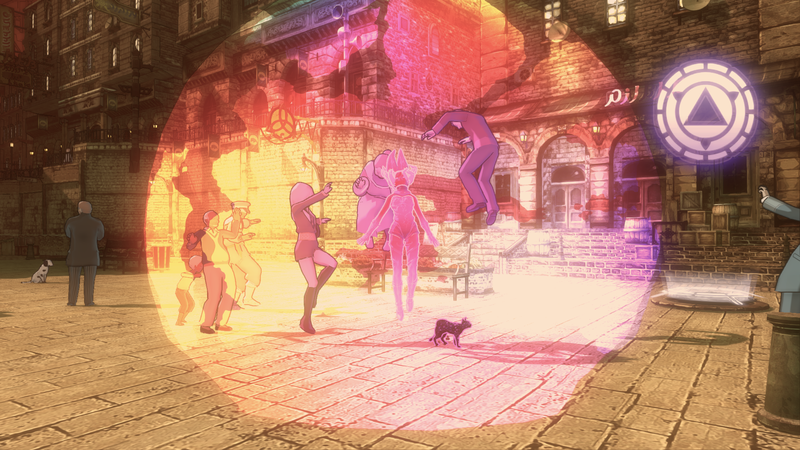 Gravity Rush’s world is just a pleasure to explore, too. 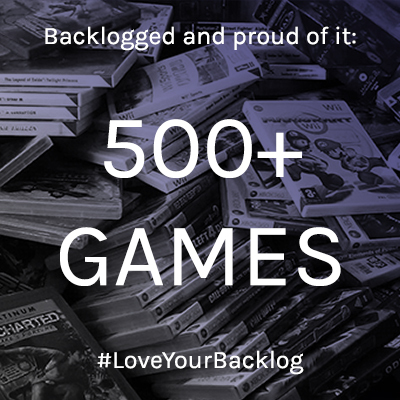 While there are fewer incentives to comb every inch of it for secrets than there are in the sequel, there are still a bunch of surprises to track down and the feeling that the world as a whole has been designed as a convincing, coherent and enormously imaginative whole rather than just as a series of game levels. The difference in atmosphere between the different districts — emphasised by the different colour palette, music and types of NPCs wandering around — is a particular delight and helps the city of Hekseville feel like a very well-realised setting for the game as a whole, even if the first game taken by itself leaves a lot of unanswered questions that wouldn’t end up resolved until the sequel. 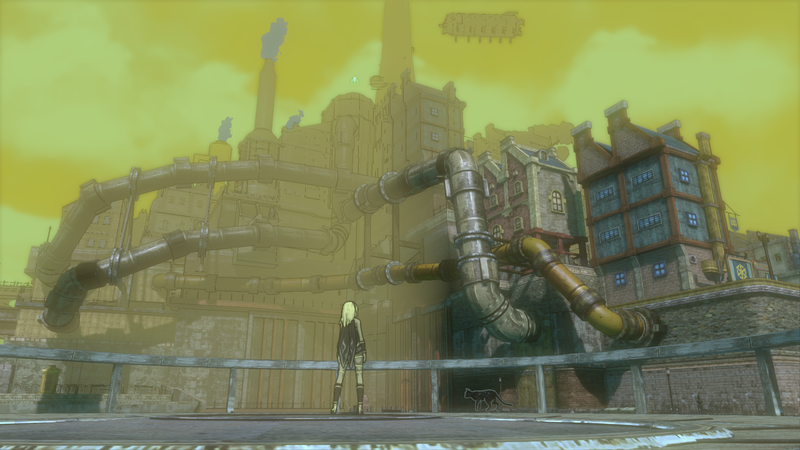 Gravity Rush 2 improves on the original in almost every way (apart from frame rate, which it locks to 30 rather than 60 — the price to pay for its considerably increased graphical detail) but I have to say I’m extremely glad I took the time to revisit the original game. Not only is the experience as a whole a lot better than I originally gave it credit for, but Bluepoint Games’ PlayStation 4 port presents a definitive all-in-one way to experience its story and all its additional content, including Kat’s adorable extra costumes. 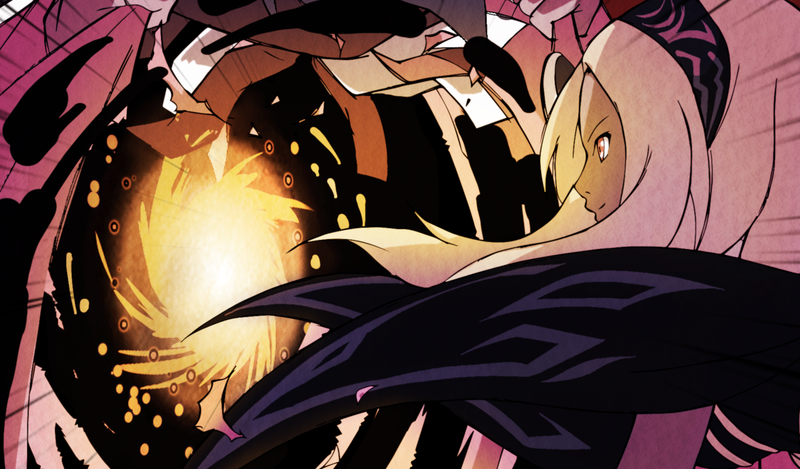 Long story short, if you’re yet to experience Gravity Rush, grab yourself a copy of the PS4 version and enjoy. Then play the sequel, which is even better. But I’m sure that will come up again before the year is out! I love playing on Vita and often pick up the handheld version, over the console one, to support the system. Guess I should pick the PS4 edition of Gravity Rush though for those refinements and costumes you mention.